SWM Contracting is proud to be an authorized dealer of BEHLEN Building Systems. 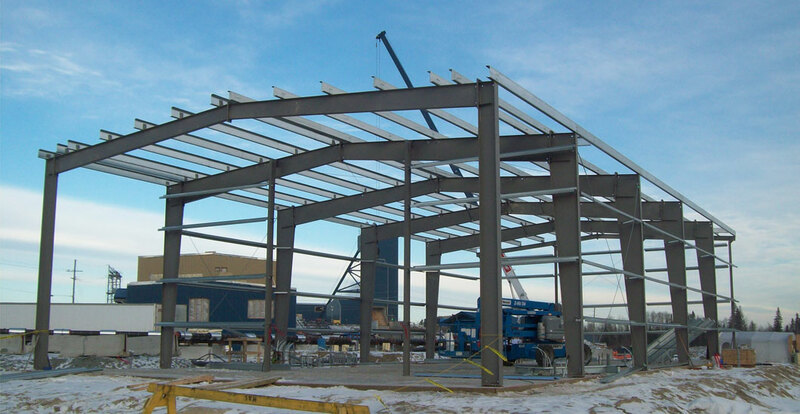 Behlen is one of the few steel building systems still manufactured entirely in Canada. The Behlen team of “GOOD IRON PEOPLE” is well known and respected for their close attention and detail in engineering and manufacturing. Behlen Steel is known for fitting together right the first time, speeding the construction process and increasing building economy. SWM works with their clients to design and install the best pre-engineered BEHLEN building solution for their needs, whether it be for a commercial, institutional or industrial application.